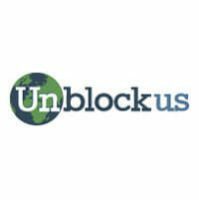 Many people have a tough time deciding which is better - LimeVPN or UnblockUS. It is not an easy decision since their services seem almost identical. However, they can't both be equally good, and you can only sign up for one. That's why we put together this LimeVPN and UnblockUS comparison to help you make the right move.